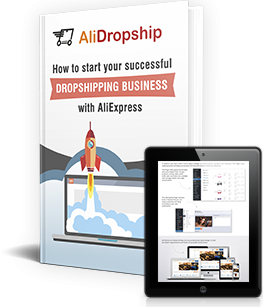 Welcome to the second edition of our weekly drop shipping polls! 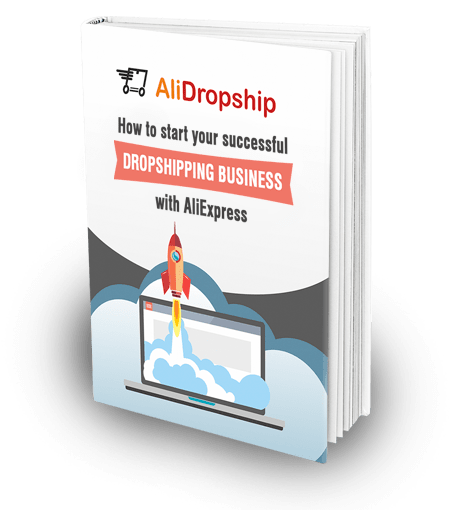 As you remember, last week we’ve asked you about the best drop shipping niches – the research is already over, so you can view the results here to learn something really curious. This time, we would like to ask you about the promotion methods you most commonly use. As you know, we treat marketing tips and tricks really carefully, and we are sure it will be interesting for you to learn what your fellow entrepreneurs think about it. So, let the survey begin! If none of the options is suitable, please write your answer in the comments section below. We are really thankful for your help. This questionnaire will be active for the whole week, so you can visit it from time to time to see how the results are changing. We will publish the statistics in our blog and in our social networks accounts, so make sure you’re following us on Twitter, Facebook and Instagram. Don’t have a store yet but would like to see the results of this poll!